Locked you door? Forgotten where you have placed your keys? 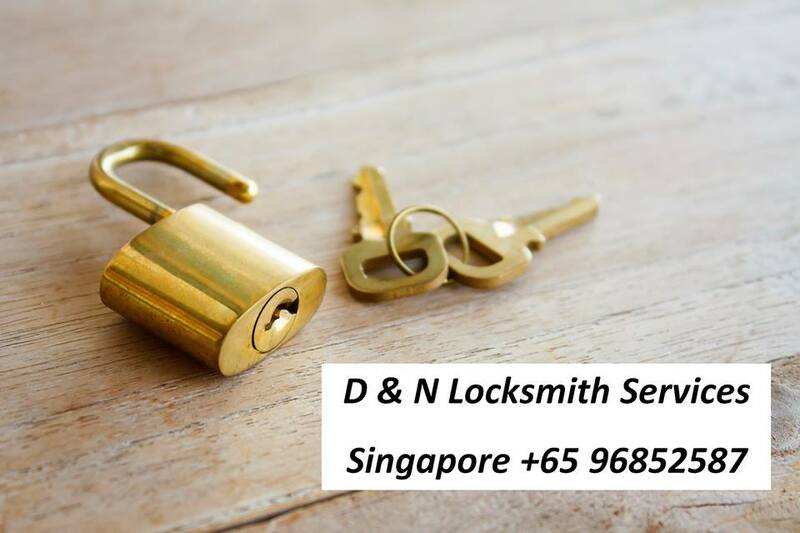 D & N Singapore Home Locksmith services are your key solutions! Our company has been in the locksmith field in Singapore for more than 10 years. We offer the reasonable pricing for our locksmith services at the most reliable workmanship. If you are locked out at the middle of the night, worry not because we are operational ready 24 hours to assist our clients from being locked out. In Singapore, there are more than thousands of people whom locked themselves out of their houses. Our experienced and trained locksmith experiences are trustworthy, so that you will not have to worry about us being not able to assist you. Locking out from a commercial property is as common as being locked out from your homes. Our company offers commerical locksmith services to companies as well. 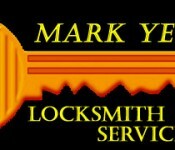 When being locked out, we often look forward to being serviced by a reliable and fast locksmith to settle our worries. There are always many factors to consider when you are looking for a locksmith but more importantly their workmanship should be precised and immediate. Our D & N Singapore Home Locksmith, Chia has been trained with more than 10 years of live experiences to unlocking your gates or doors in your home. Due to our passion and our trustworthy services, we have retained more than 90% of our clients. Clients have also referred our locksmith services to their neighbors and friends. Ever since, we have served more than thousands of home for their locksmith queries in Singapore. 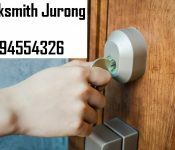 24 hours emergency Singapore Home Locksmith services, we are always ready for you. Reasonable charges, we are honest with our charges there will be not hidden cost. Fast and accurate, we are able to solve your locked out issues within 30 minutes from the time we reach. Helped me change my lock, very good workmanship. Very recommended, was tipsy and lost my keys to my apartment. Very Satisfied with their work and will recommend to my friends. Mr. Chia is definitely a reliable jurong locksmith master.